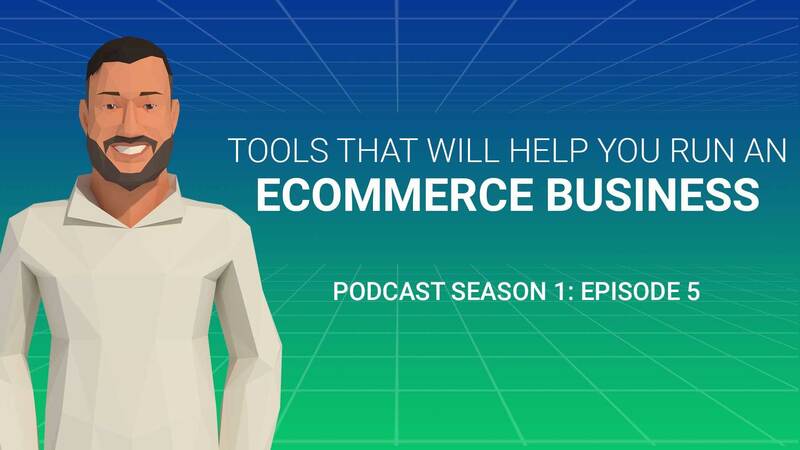 In today’s episode of Ecommerce Disruptors, Aniel Samaroo, President and COO of Electric Enjin speaks all about efficiency and tools that will help your business succeed. Chrome extensions and web apps are Aniel’s bread and butter, and he’s excited to share what works for Electric Enjin. Amp up your daily routine with apps, from project management to note taking… it’s a new year and there’s no better time to start! Enjoy the episode and subscribe to hear more from future digital marketing experts on Ecommerce Disruptors!